If you, like this writer, grew up in ‘90s, you would definitely remember Uncle Ringo and those old-school carnival games and the thrill of winning those crazy prizes. 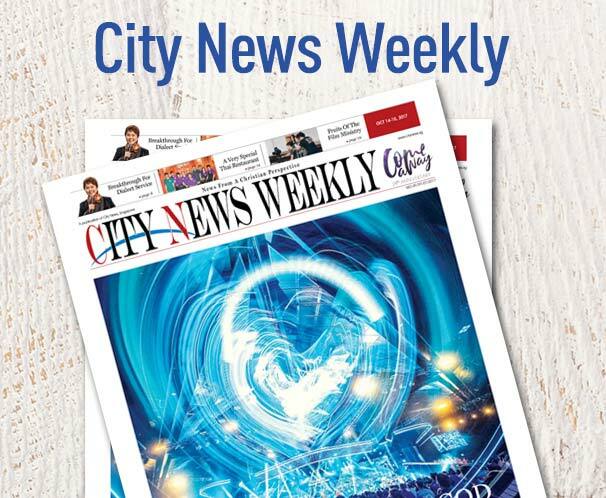 City Harvest Community Services Association (CHCSA) brought back these good times with The Good Carnival. 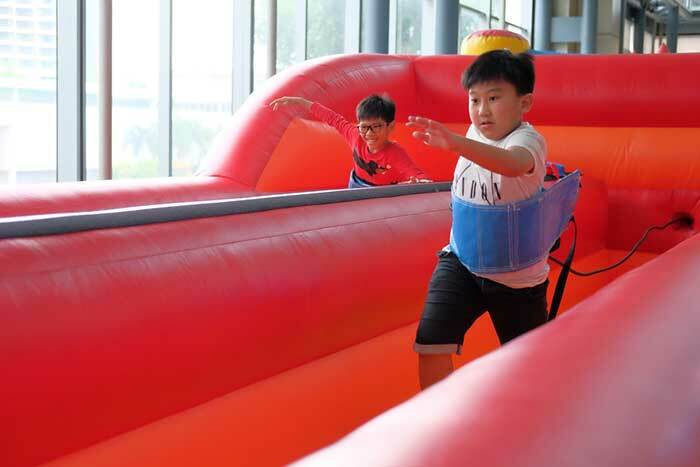 Held on the weekend of Feb 24 and 25 at Suntec Convention Centre, The Good Carnival was designed to maximise fun for families and friends and help them build good memories and share life moments. In addition, proceeds from The Good Carnival went towards funds for helping families in need. 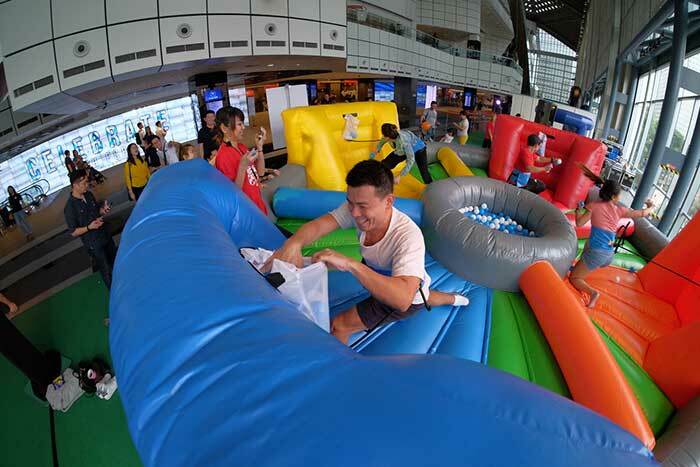 Occupying the high-ceilinged concourse on Level 3 of the convention centre, The Good Carnival featured games that both the young and old could enjoy. 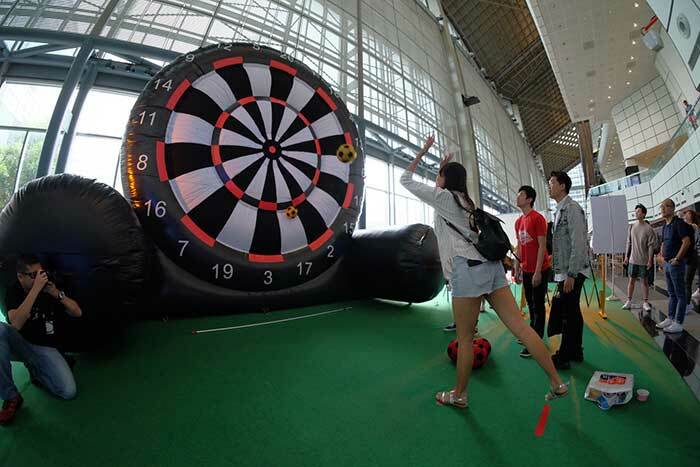 There was the Soccer Dart, where players had to hit the bullseye of a huge inflatable target with Velcro balls. Bungee Run, where two players had to race each other while strapped to bungee cords. 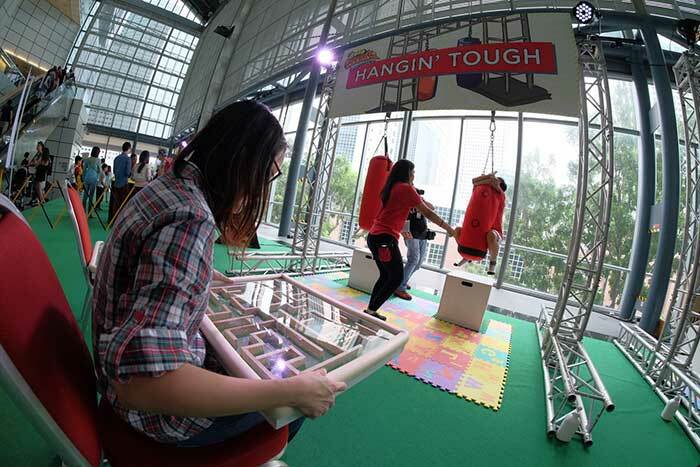 Hangin’ Tough required a team effort where one player solves a maze puzzle while the other hangs onto a punching bag. There was also a large inflatable pool containing many colorful plastic balls, like a life-size Hungry Hippo game. Many had a chance to show off their hidden carnival games skills, with their families and friends cheering them on. Unlike any other carnival you have been to, you could actually win more tokens to play games as you played games! Winners received a pay out in the form of tokens or instant prizes, ranging from snacks to Rubik’s cubes to cute plush toys inspired by Pokemon and Pusheen, among others. Tokens could then be used for more play or exchanged for prizes. The idea was to keep players playing and spending more time with one another. Kelvin Leong, 50, an executive assistant, visited The Good Carnival with his family. “The carnival was fun as we got to engage the games stations together as a family. The idea was great in terms of creating memories and having fun. The Good Carnival did not just bring fun to its participants. Each station was supported by a team of volunteers, who spent their weekend in a meaningful way bringing joy to others.